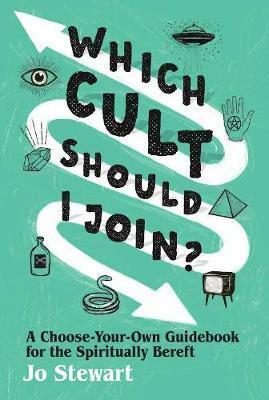 Smith Street Books is recalling copies of the book Which Cult Should I Join? by Australian author Jo Stewart ‘due to the threat of legal action’. The book, which was published in May 2017, is pitched as a ‘choose-your-own guidebook for the spiritually bereft’, and covers ‘40 of the most high-profile modern cults’. Smith Street Books is advising booksellers to stop selling the book immediately and to return stock for full credit. Smith Street publisher Paul McNally declined to comment on the announcement.